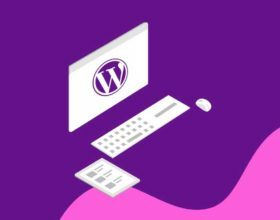 Ronald July 13, 2016 Three Reasons Why Bloggers are Still Flocking to WordPress2016-07-13T18:27:07+08:00 Topics: Web Development. Subjects: Blogging Platform and WordPress. Building a blog can be a daunting prospect, especially if you’ve ever worked with a CMS (content management system) before. Beyond the benefits themselves, it’s difficult to name a thriving brand out there that isn’t blogging consistently. There are seemingly endless possibilities when it comes to choosing a blog-publishing service; however, how can we hope to find the best fit when every option out there promises a the “best” solution? 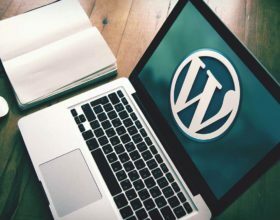 The statistics don’t lie when it comes to WordPress, which is hands-down the premier publishing service of the blogosphere. 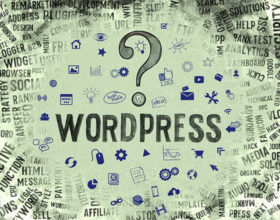 From local business blogs to web giants such as CNN.com and TechCrunch, WordPress’ platform attracts over 400 million visitors (amassing over 20 billion page views) per month. Whether building sleek storefronts or groundbreaking blogs, tens of thousands of bloggers are flocking to WordPress every day. But what’s all the hype about? What can WordPress do to help you build a blog that works smarter and keeps you from working harder? 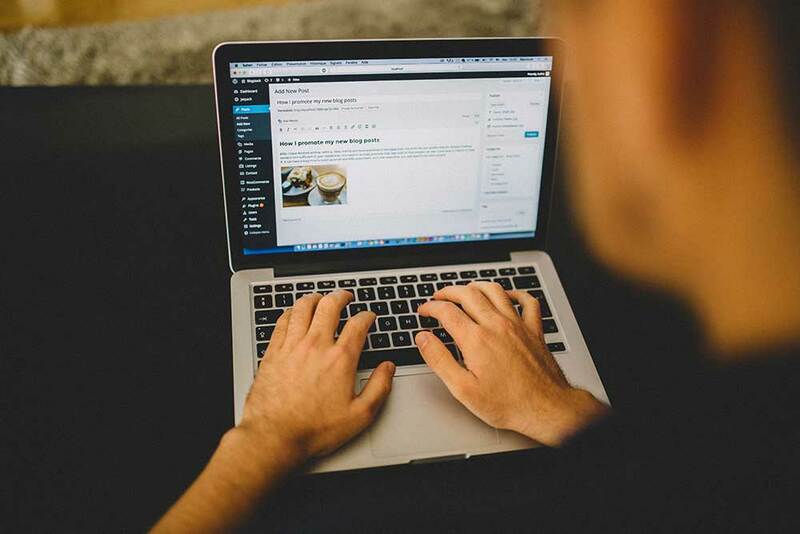 WordPress is well-known for its design customization, robust plug-ins and functionalities; however, its intuitive interface is perhaps its most important feature to newbies. WordPress’ publishing platform is incredibly straightforward despite its numerous features; meanwhile, there are endless resources for publishers, either from WordPress themselves for help sites such as WPBeginner. In short, you don’t have to be particularly tech-savvy in order to take advantage of what WordPress has to offer. If you’ve ever seen a cutting-edge design on a blog, chances are it’s hosted on WordPress. 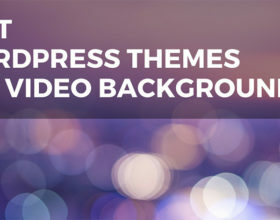 The platform offers a number of free themes, ranging from minimalist, content-based blogs for writers to intuitive UI patterns for more design-savvy developers. 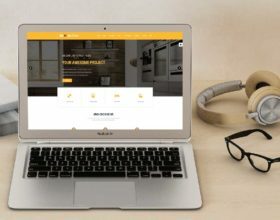 The diversity of WordPress themes showcases what the platform is capable of: that is, sophisticated designs that make your blog look like a million bucks. With thousands of built-in plugins such as Yoast and All-in-One SEO Pack, WordPress offers huge potential for bloggers looking to build their search engine presence. Such plugins allow you to preview what your site will look like in the SERPs and whether or not your content is optimized for keywords and readability. Rather than having to learn the in’s and out’s of SEO and the technical knowledge to optimize your site, WordPress has plugins that essential do the legwork for you. Additional plugins allow for functionalities such as one-click social sharing, which is essential for blogs looking for their posts to potentially go viral. Beyond SEO plugins, WordPress makes it incredibly easy to schedule and publish content which has optimized titles, heading tags, alt-tags and more. Blogging has the potential to take your brand to the next level. If you’re looking to start a blog with seemingly unlimited potential, look no further than WordPress.